Hewitt Studios have recently secured detailed planning permission for a number of residential plots and a relocated farm for Herefordshire and Ludlow College at Holme Lacy. 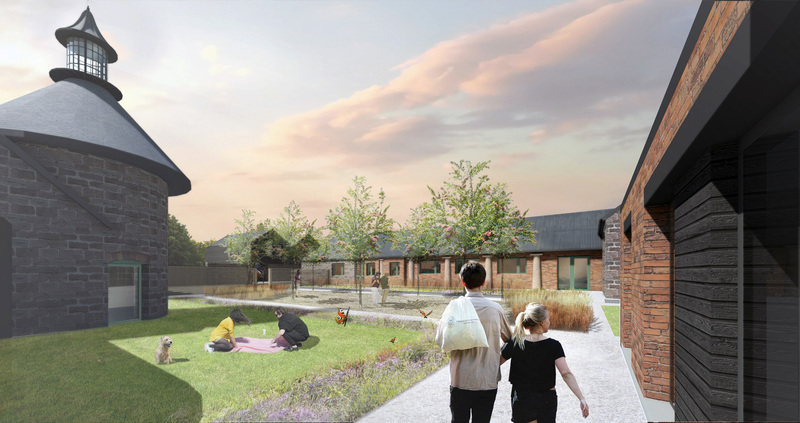 The residential sites will provide a sustainable solution to local housing need, whilst preserving and reinvigorating the site’s heritage assets, including several listed farm buildings. The farm will create a more flexible working agricultural facility, better suited to the College’s educational focus. 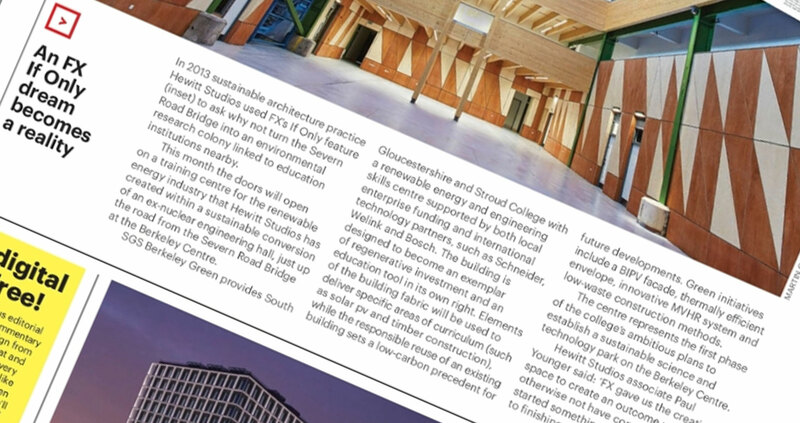 FX Magazine have published a follow up to our 2013 ‘If Only…‘ article noting the strong parallels between our fantastical proposals for a Severn Estuary Environmental Research Hive and our Berkeley Green Renewable Energy Skills Centre which opens this month. Read the full article in our Press section here. 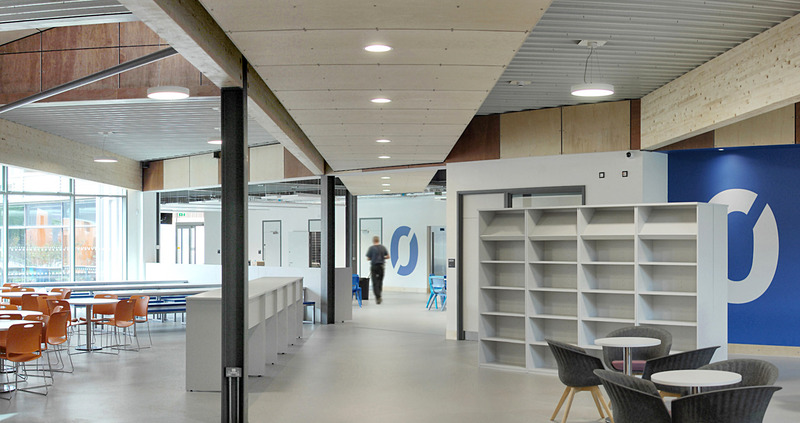 A huge thanks to Kier Construction for all their efforts to make this possible and best of luck to UTC Principal Paul Ramage as the first students come through the doors in a couple of weeks. We are delighted to be 3x shortlisted in the Structural Timber Awards 2017. Winners will be announced on 10th October 2017 at the National Conference Centre in Birmingham. We are also pleased to report that SGS Berkeley Green was also Highly Commended in the LABC Awards last week. 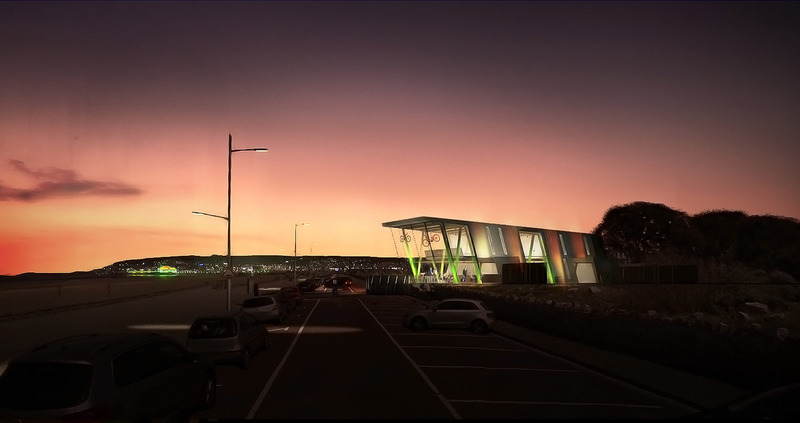 North Somerset Council’s executive members recently backed our designs for a new cycle hub after receiving confirmation that the Department for Transport will provide £1.25m towards sustainable transport initiatives in the region. We have designed a sustainable destination for visitors and locals along the coastal cycling route from Brean Down to Portishead. The scheme forms part of ongoing improvements being made to the cycle network in the South West and seeks to act as a catalyst to promote year-round use of the infrastructure and to attract additional funding. We have just completed a short promotional video describing our K:Port EV charging hub – a project jointly developed by Hewitt Studios and Charge Point Services Ltd to offer attractive, safe and sustainable EV charging with integrated cafe / education space. Our sustainable design derives from the Japanese notion of Komorebi; the dappled light which occurs when sunlight shines through the leaves of a tree. 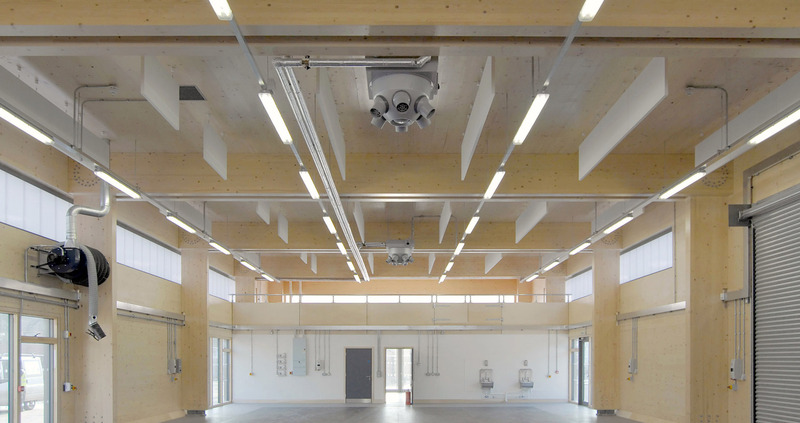 The essence of the tree is apparent throughout the design, from the form of the canopy itself and the timbers which make up its structure, to the collection and use of rainwater and sunlight – this is photosynthetic architecture! The K:Port concept and design is copyright of Hewitt Studios © 2017 – all rights reserved. 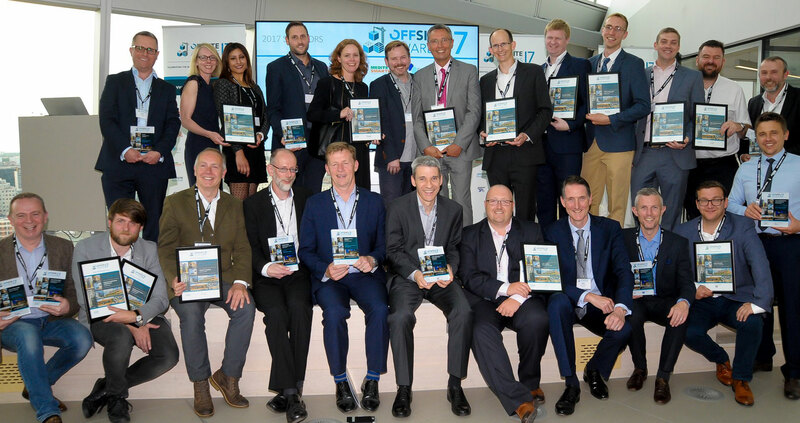 We’re pleased to report that SGS Berkeley Green was Highly Commended the 2017 Offsite Construction Awards in the Best Hybrid Construction Project category. Big thanks to the client and contractor team and a hearty congratulations to the other winners!